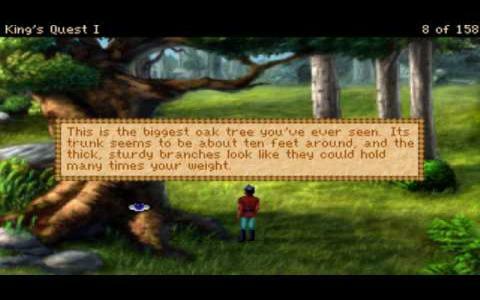 King's Quest is a now legendary series of graphic adventures that represent some of the industry's earliest explorations into the genre, and while this first entry represents a game of some historical importance, in most respects it simply isn't very good. 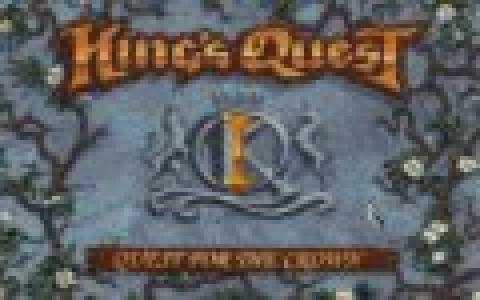 As you might expect from an adventure, story plays a major part of King's Quest and in this case revolves around a classic quest, as the young knight Sir Graham is sent to find the three treasures that can save the kingdom from ruin. It's nothing particularly original but it serves its purpose well enough, with a few twists and turns and some interesting, if unmemorable characters. The next important part of any adventure is the puzzles and it is here that King's Quest really shows its age and its limitations. Many of them are simply illogical, with solutions that just do not make sense and which provide far too many moments of extreme frustration. 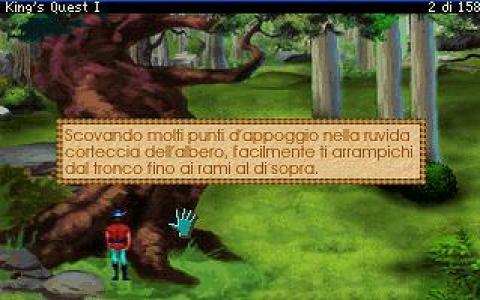 Other sections of the game are just cruel in their difficulty level, which again reduces any enjoyment factor. 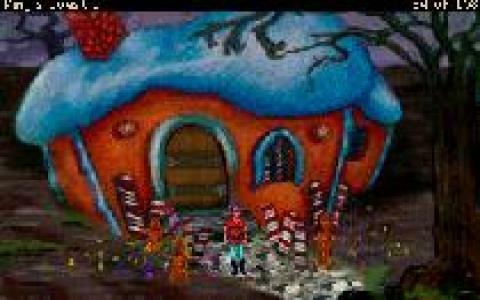 This remake improves on the graphics of the original, and also expands on the story, but in all honesty, King's Quest is only worth playing for its historical value and not for the purposes of entertainment. 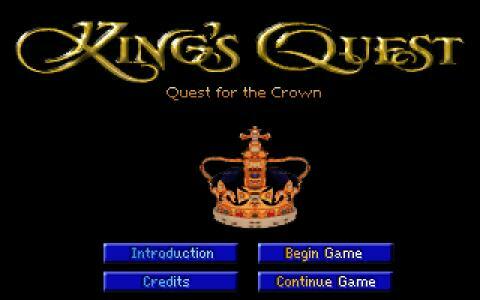 Stick with Monkey Island or other Lucasarts games, for better examples of the genre.